Exciting changes are in the works! Check back soon for the new donation page. 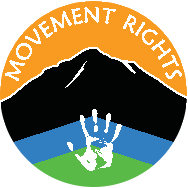 If you have any questions or would like additional information about donating or supporting Movement Rights, please feel freee to Contact Us.